As a student at AUT, you can access a range of services and facilities to help you make the most of university life and succeed in your studies. 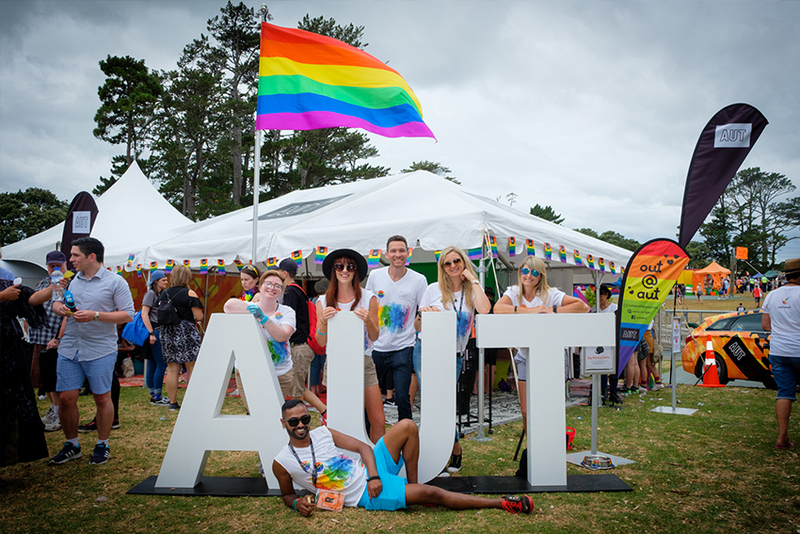 AUT offers some of the most comprehensive student services and support in New Zealand – so you know you’ll be well looked after when you study here. 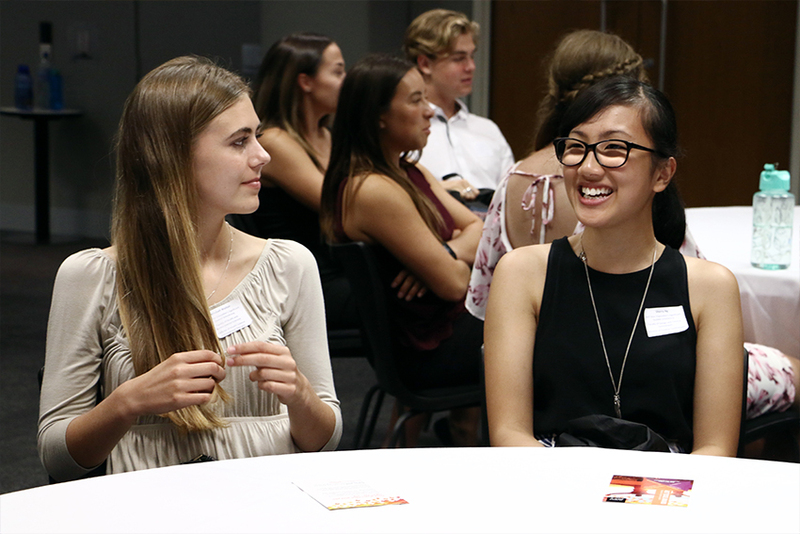 Our scholarship students have access to an extensive programme of support – from the welcome dinner for new scholarship recipients to the scholars’ ball. Our three gyms (City, North and South campuses) offer modern equipment, plus a great range of group exercise classes and access to other sport and fitness services. 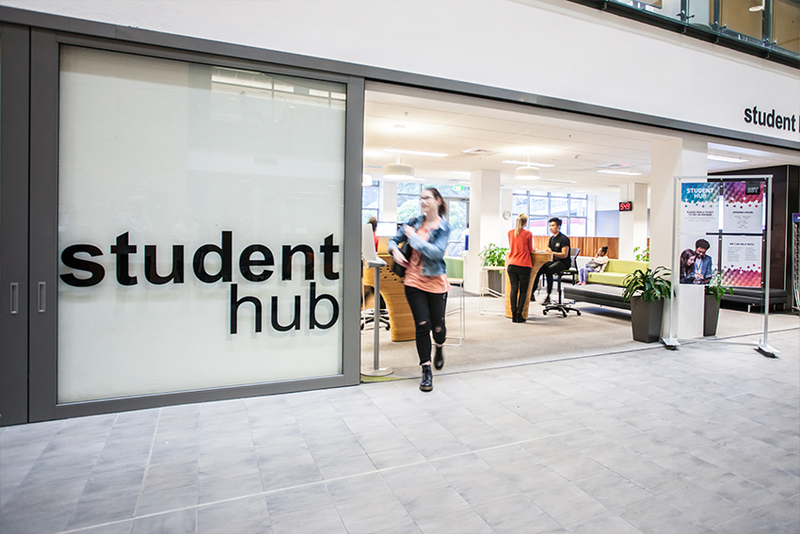 The AUT Library offers a range of services and resources to help you get the most out of studying here. 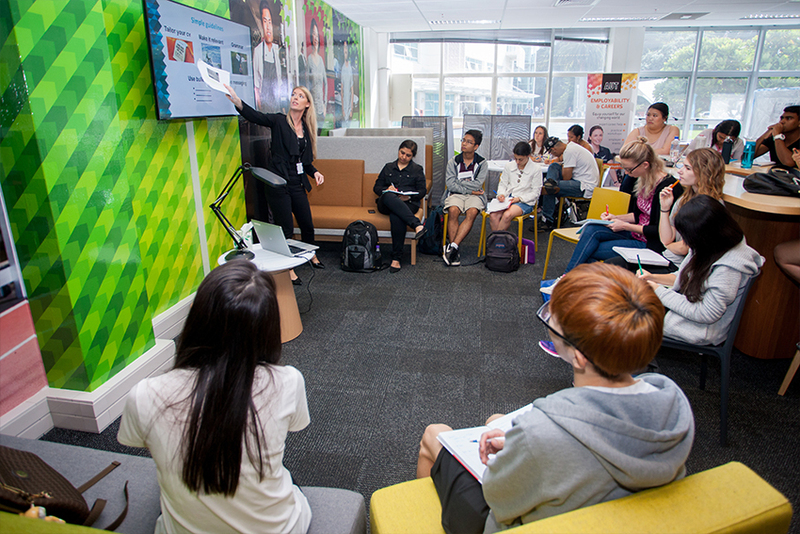 AUT is committed to providing an exceptional learning experience. 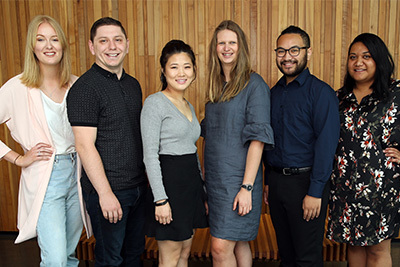 We welcome students’ feedback, suggestions and concerns, and offer several ways for students to tell us about their experience at AUT and of university services.